Since my last post regarding manga recommendations, my small collection has grown dramatically. I recently visited some of my favorite used bookstores, Zia Records and Bookmans, and managed to pick up quite a bit of manga. My small collection just doubled as I added 12 new books to my ever-growing shelves. I figured it was about time to update and share what some of my favorite new finds are. 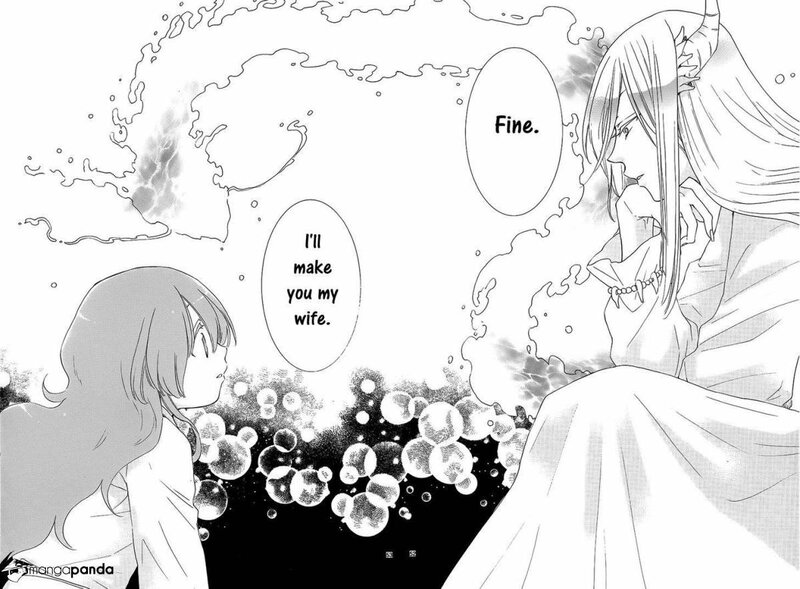 Also, of course ,they are all Shoujo and they are all rated biasedly. Thoughts: After seeing this manga in a sampler I picked up, I am in love with the story. The manga is ongoing, so I am constantly on the hunt for translated versions online. This is the reason why I tend to refresh my Manga Rock app on the daily. I am a sucker for manga that has a bit of romance and the possibility for a love triangle. I love watching Suijin’s character develop and grow a little more personable as he watches Asahi grow older. It is clear that he is fond of her, yet his stubborn personality does not allow for him to admit it. 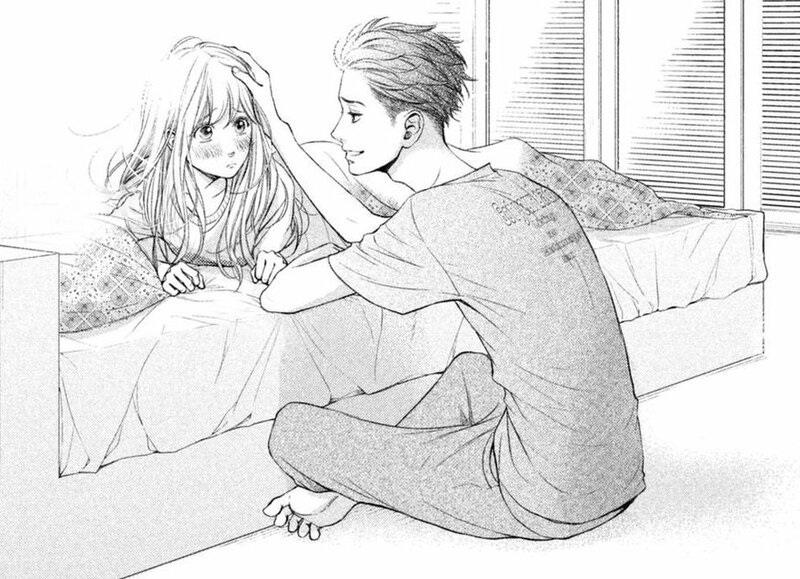 Thoughts: This manga has the typical cliché of a guy and a girl sharing a dorm room and falling in love with each other; it’s a good thing that I love an average cliché. My whole favorites list on MAL is filled with stories that resemble one another. I found this after looking through my recommended on MAL and I have to say that I am impressed. The main female character was not annoying, in fact, she was kind of funny and had me rooting for her. Also, I tend to forget the names of supporting characters in manga, since they do not leave that big of an impression on me; however, I managed to keep track of them for the most part. I would insist that you pick up this manga if the story line intrigues you. Luckily it is not ongoing, and proves to be a simple and fast read. Feel free to comment manga recommendations; I’m always in need of more manga to splurge on. I am Ash, the introverted eighteen year old female behind Emina Reviews. I am not a very active blogger, as one can see by my lack of posts some months, yet I try to stay involved in the community.